Background: Analysis of patient experience narratives is helpful to improve care service and to promote patient satisfaction. As more and more E-survey tools went on line, a huge amount of patient comments has become a challenge to analysts. Sentiment analysis is a fully explored machine learning method to classify texts according their sentimental orientation. However, it is seldom applied to the analysis of patient comments, especially in China. 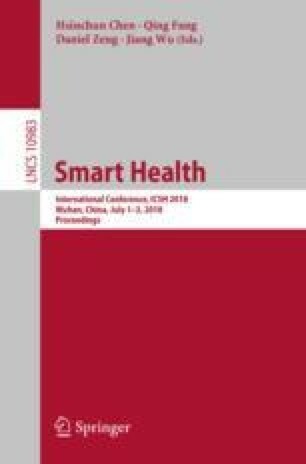 Objectives: This paper aims to test the performance of the classical sentiment analysis methods and find an applicable solution of Chinese patient experience narratives analysis. Data: 20,000 patient experience narratives are collected from two hospital’s E-survey tools, a mobile patient follow-up system and a WeChat App of patient comments. Methods: Five machine learning methods, Support Vector Machine (SVM), Random Forests (RF), Gradient Boost Decision Tree (GBDT), XGBoost and Long Short-Term Memory (LSTM), are used to explore the sentiment analysis performance of Chinese patient comments. χ2 statistics is used for feature selection. And Skip-gram model is used for word-embedding. Results: The experiment results showed that LSTM achieved much better performance than SVM did. The F-Measure values of LSTM for positive category and negative category are both 98.87, which is better than other traditional machine learning methods. Conclusion: The result of this paper suggests that LSTM based sentiment analysis is a practical method to exploit the ever-increasing patient experience narratives.